services based on your specific needs. your people at the deepest levels. 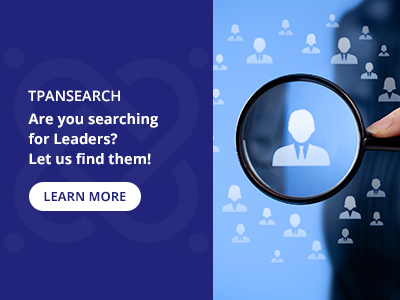 Are you searching for Leaders? At Achieve Performance, we can help you maximize the productivity of your human resources. 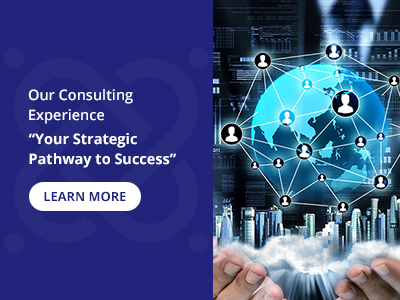 Using the most advanced tools and methodologies in the areas of Sales Productivity, Leadership Development, Organizational Effectiveness and Talent Management, we design unique customized solutions for your needs. We offer a variety of assessments and metrics evaluation tools, training modules and systems, reinforcement tools and cloud-based platforms, advanced training, delivery and consulting services, as well as quality implementation in every step of our cooperation. We add value from our extensive experience with developing people at every level of an organization, as well as expertise from various industry sectors. We are profoundly committed to ensure successful Strategy Implementation through your people! At Achieve Performance, we can help you maximize the productivity of your human resources. Using the most advance tools and methodologies in the areas of Sales Productivity, Leadership Development, Organizational Effectiveness and Talent Management, we design unique customized solutions for your needs. •Do your people contribute to their fullest potential? •Do your business leaders have the ability to manage people and projects? •Do your leaders demonstrate effective and inspirational leadership? •Expand into and win in new markets? •Develop sales effectiveness and improve sales processes? •Reduce your cost of sale? •Build and maintain long term customer relationships? •Increase efficiencies in processes and human resource utilization? 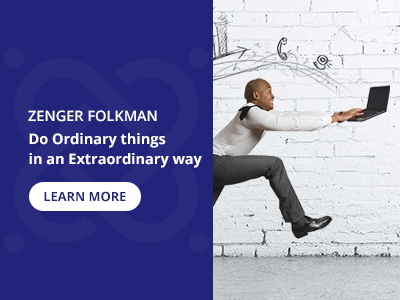 •Maximize the productivity of your human capital? •Have the right people in the right position (job fit)? •Develop and establish efficient Talent Management processes? 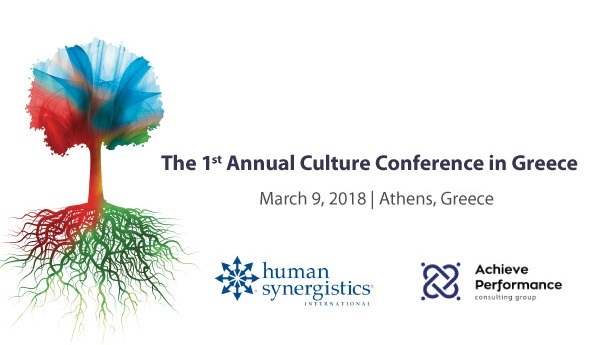 •Change your culture to drive organizational effectiveness? •Measurements and scorecards for your organizational effectiveness? 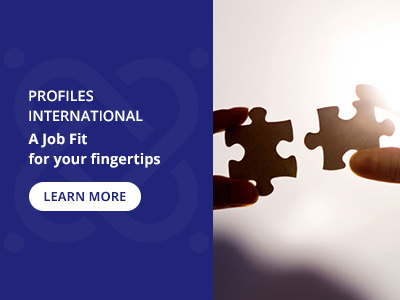 •Have a high level position that you are trying to fill? •Need an opportunity marketer to get the right candidate attention? 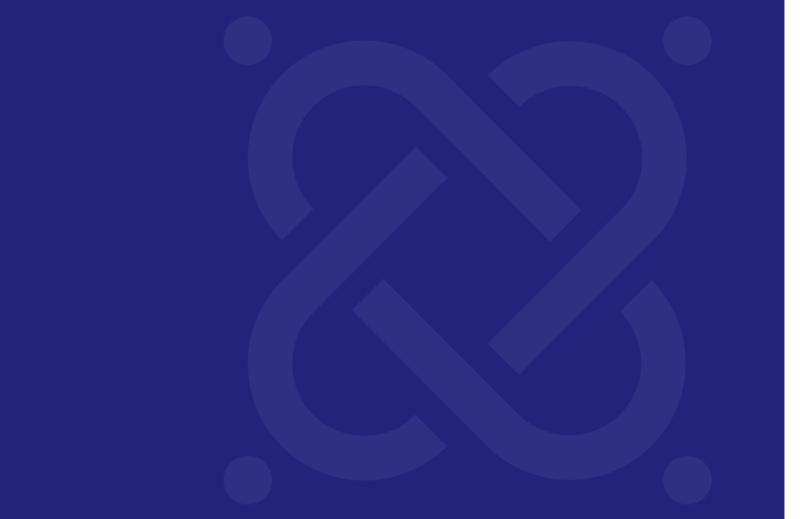 •A partner that will treat your search as unique as your company is?